A few days ago in Los Angeles the annual award SAG Awards, one of the star guests of which was Timothée Chalamet (22), took place. We have collected for you 5 reasons why you should remember his name. Timothée Chalamet - the youngest contender in the category "Best Actor" since 1939. He claims to get a statuette for the film "Call me by your name" on a par with Gary Oldman (59) ("Dark Times") and Denzel Washington (63) ("Roman J. Israel, Esq»). In case of victory Chalamet will become the youngest winner in this category in the history of the "Oscar". 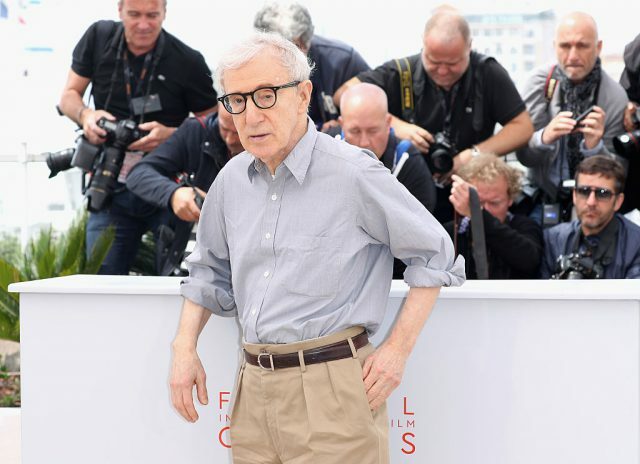 He is in the heart of the scandal with Woody Allen (82), whose adopted daughter accused him of abuse. 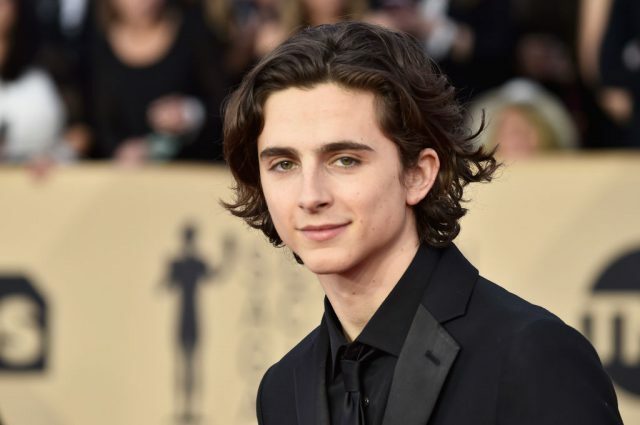 Timothée Chalamet starred in his film "A Rainy Day in New York" and is now trying to make amends to the audience - has promised to pay the fee for the film to organizations dedicated to the struggle against violence (Time's Up, RAINN and others). 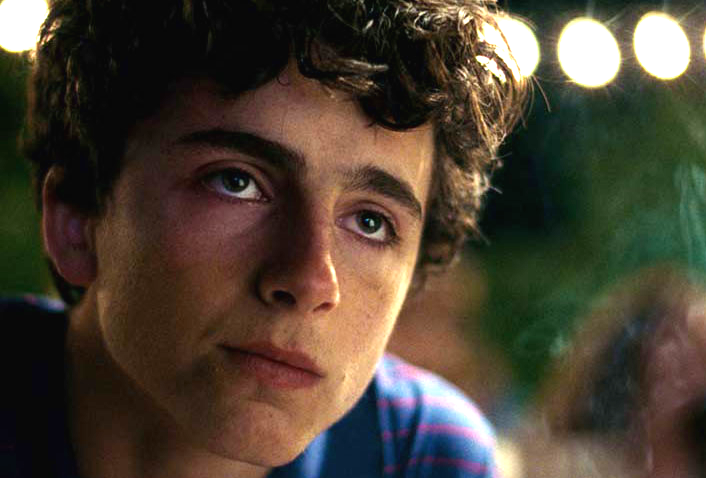 "The good part - is not the only reason to settle for shooting," - said Chalamet. He's cute, classy and with a good education. Timothée Chalamet went to LaGuardia Arts school (previously there were trained Jennifer Aniston (48) and Adrien Brody (44)). Chalamet has a musical talent. It is easy to find music videos with his participation - he, among other things, is doing a rap. Timothée Chalamet is able to choose the right girls. 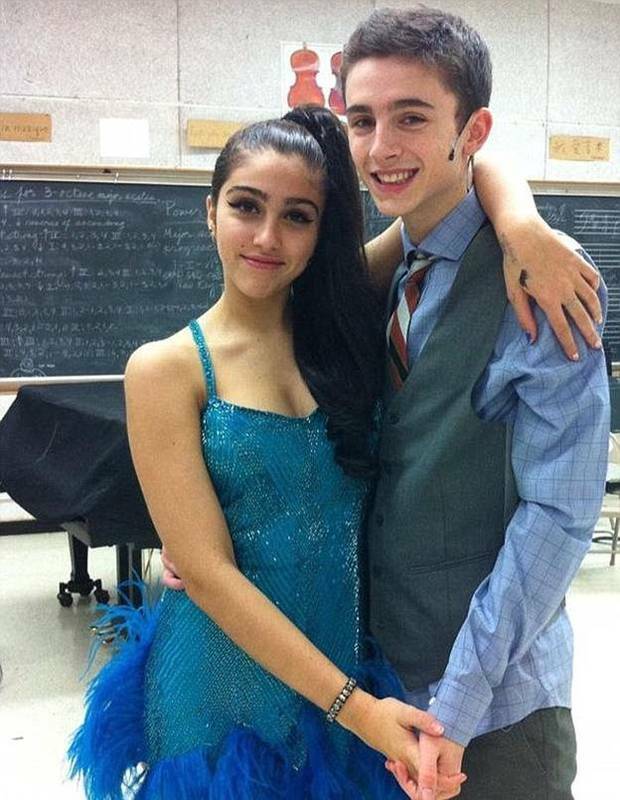 You probably forgot, but Chalamet is the same guy who in 2013 dated Lourdes (21), daughter of Madonna. He is now back on the market.